There was something about the update to Android 4.2 that spooked the Starbucks app. Phones that were updated to the latest Android OS build could not keep the app open, at least not until Monday when the Starbucks app for Android received an update. What's new? Not much. The update adds support for Android 4.2 and also fixes various bugs. 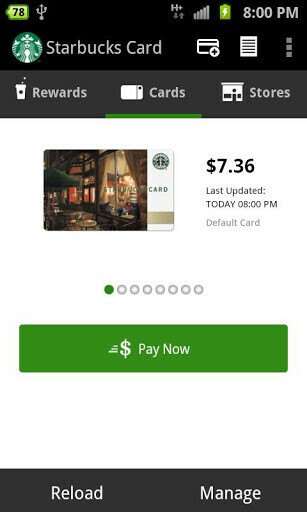 The Starbucks for Android app features a basic mobile payment system. Similar to a gift card, you use a credit card to fill up the app with a certain amount of money, and then scan the bar code to complete the purchase. 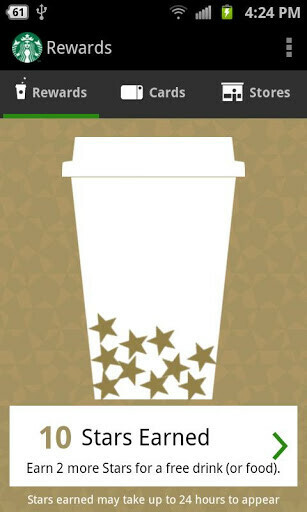 You can also use the app to track the number of stars you've earned in My Starbucks Rewards Stars and even call up a map that will show you how to get to the closest store near you. 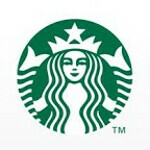 The Starbucks app is a free download at the Google Play Store. Install it and java good time.